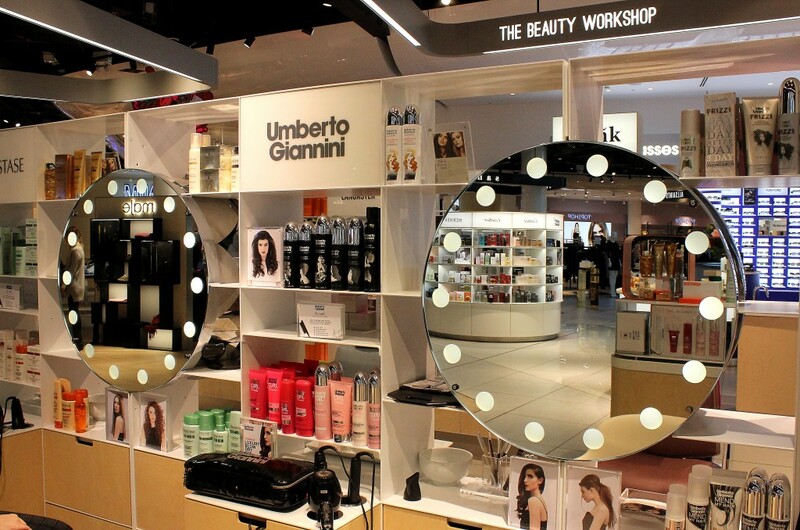 Nestled on the third floor of Selfridges in Birmingham you’ll find the Umberto Giannini Blow Dry Bar*, just round the corner from my favorite nail salon HCLux Spa. 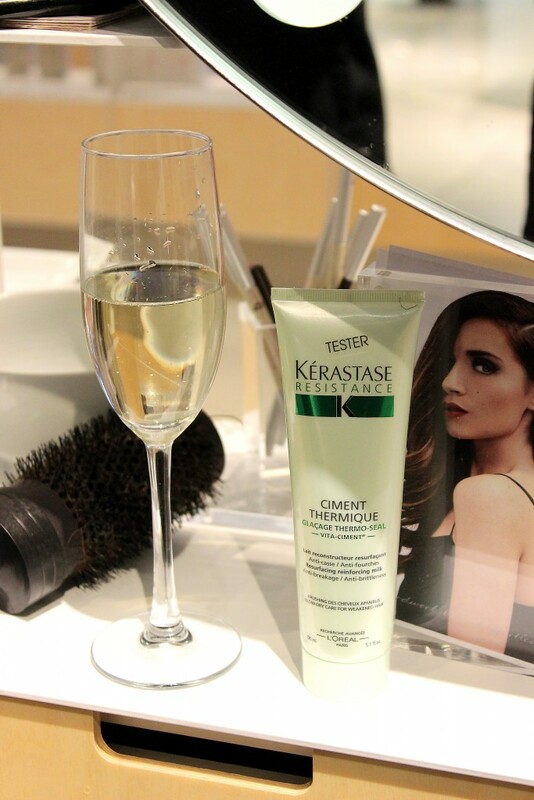 With giant glamour mirrors and more products you can shake a hairdryer at they’ve got everything you need for fabulous hair perfect for your night out or even just a little treat while you shop. 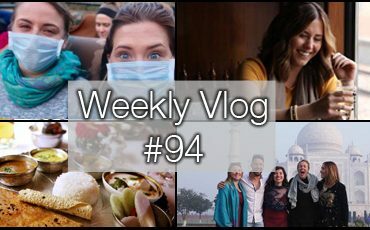 The other week i was invited down for a bit of pampering with one of my ladies as an alternative girly day out and we had such a wonderful time i knew i couldn’t keep it quiet for long! 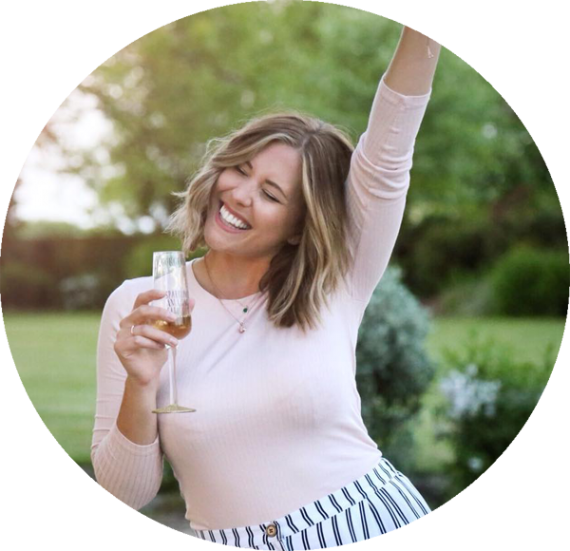 We were met by our bright and beautiful stylists and offered a glass of bubbles before our consultations where we had to make the hard decision of just how fabulous we wanted to be made up! Dan chatted with me about how my hair usually falls, what my preffered style is and if there’s anything i’d always wanted to do with my long locks that i hadn’t been able to pull of myself and in the end we decided on curls, curls, curls with lots of volume all round…time for the chair. 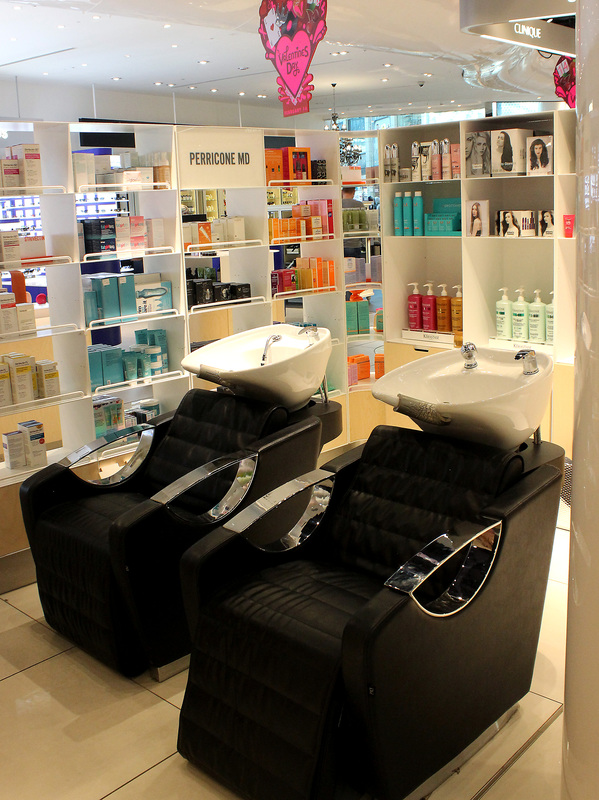 Our stylists washed our hair with beautiful smelling shampoos, conditioners and masks suited to our hair type and for once i actually found the chairs and sinks really comfortable! Before i knew it my hair was squeaky clean and we were in front of that mirror styling it out! As our lovely stylists were working their magic Paula and I had the chance to chat away next to each other and put the world to rights with our fizz which certainly beats the usual coffee shop coffee. 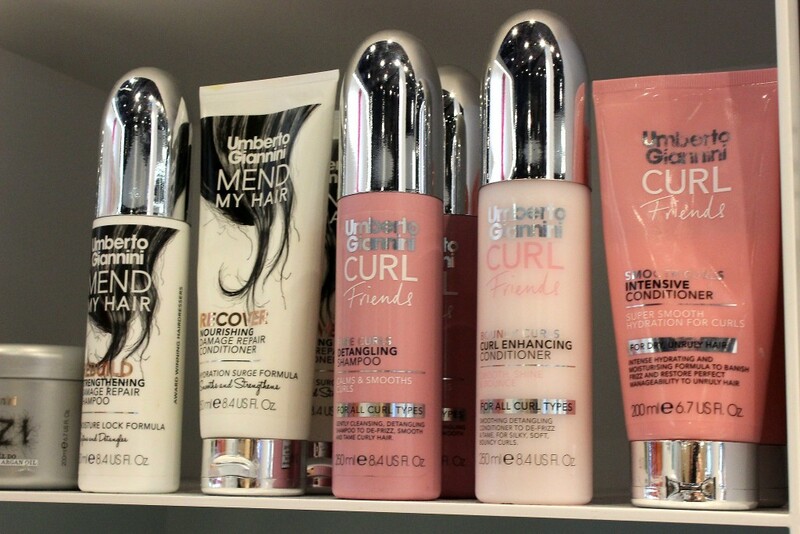 We were talked through all the products that were used and all of our styling questions were answered with ease – i picked up some great tips for those curlers! Our stylists were so friendly and our time in the chair flew by leaving us both not only looking fantastic but feeling totally relaxed too! 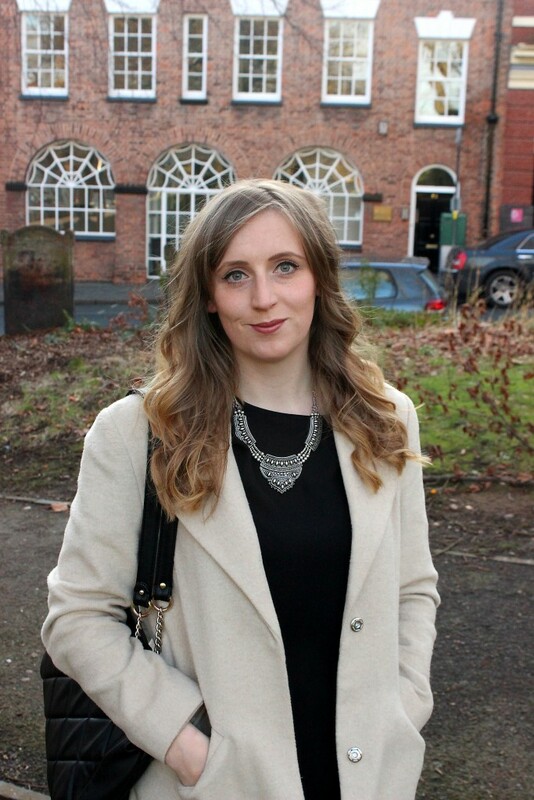 I loved my finished look – i had no idea my hair could go that big as the thickness and weight usually pulls it straight down no matter how much backcombing i try! 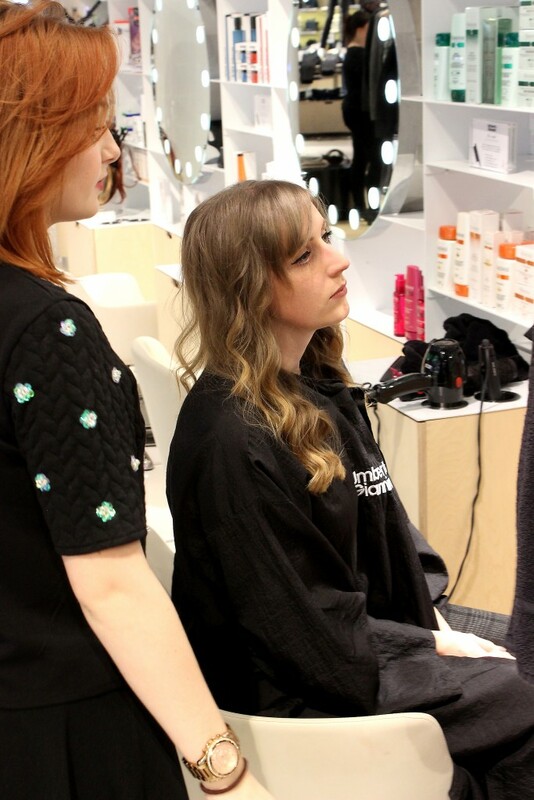 And the best part was i left with it feeling completely natural instead of being bogged down with greasy products which i find a real problem in most salons. 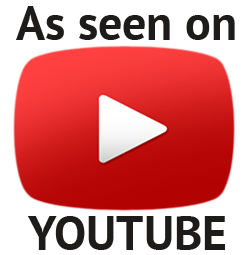 On the other side, Paula’s hair is quite thin and she was simply amazed at the volume and bounce her stylist managed to get – one or two top tips picked up on her end too along with some rather slick product recommendations. We loved our afternoon with Umberto and will both definitely be returning. What a fabulous place to go with the girls on a lazy Sunday afternoon or the perfect place to start your night out, especially with The Balcony Champagne Bar just upstairs. 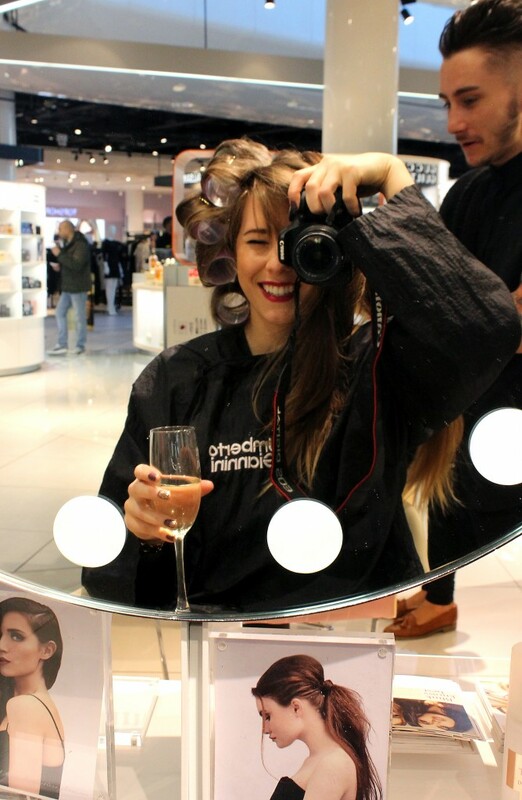 You could quite easily spend your entire day in Selfridges having your nails done, a MAC Makeover, eating lunch, hair coiffured, outfit purchased and a cold glass of champagne to finish off before hitting the town! A huge thank you to the amazing Umberto Giannini styling team for our gorgeous girly day – i’m sure we’ll be seeing you again soon! 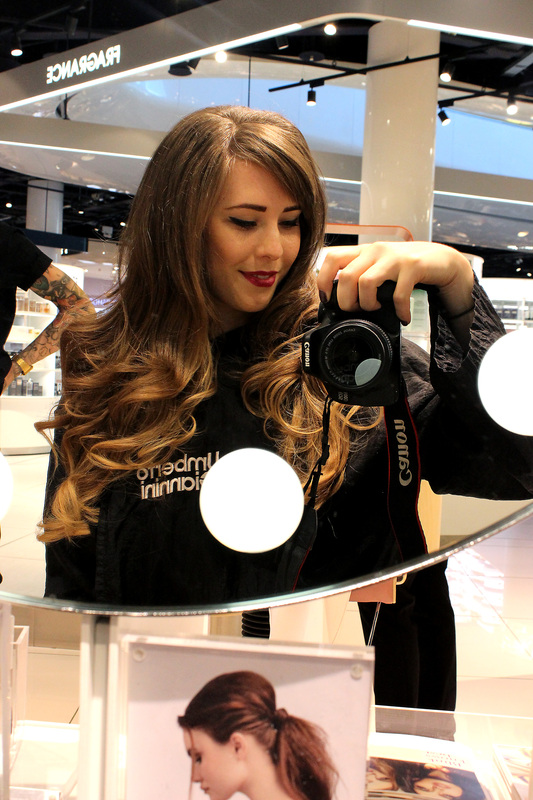 You can check out all the Umberto Giannini Blow Dry Bar Birmingham has to offer on their website – with a blow dry starting at just £25. 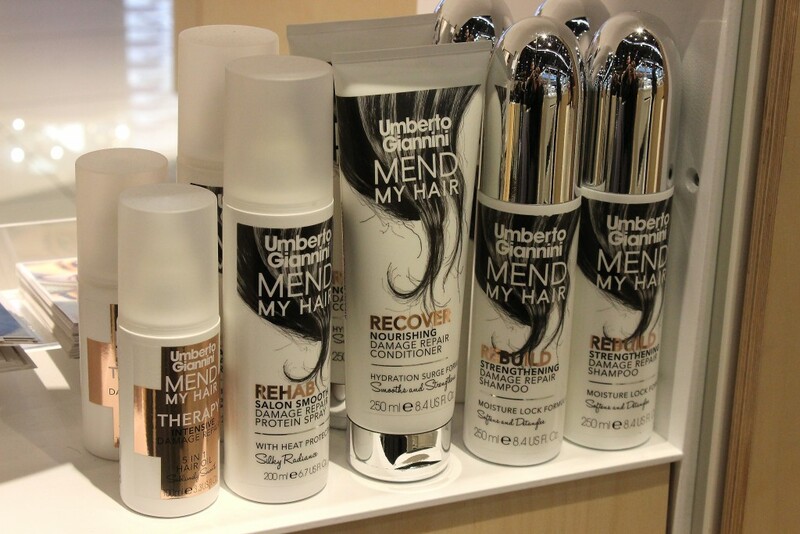 Have you been to the Umberto Giannini Blow Dry Bar before? * We were invited for a pamper at the Umberto Giannini Blow Dry Bar in exchange for and honest and open review – all opinions (and hair) are our own!